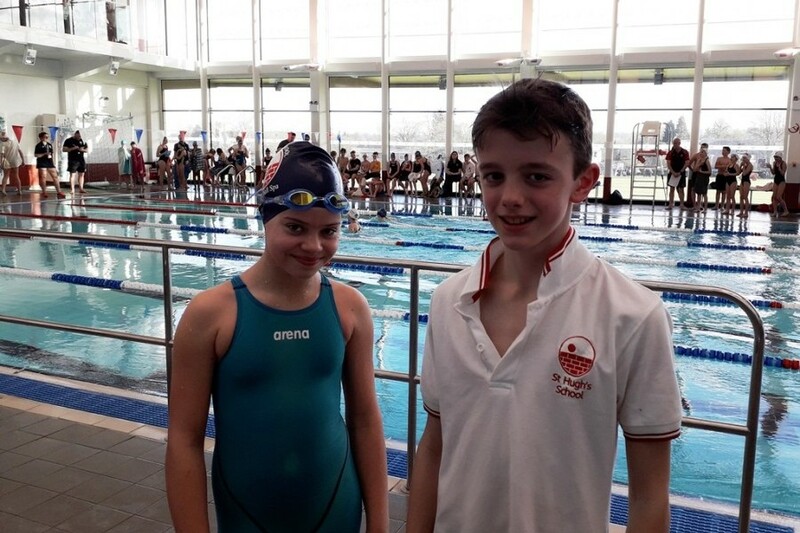 Harry and Helena travelled to Stamford last week to compete in one of the IAPS Swimming Qualifiers. They both took this in their stride and performed extremely well. Harry qualified for the national finals last year at U10 butterfly with the third fastest time in the country. 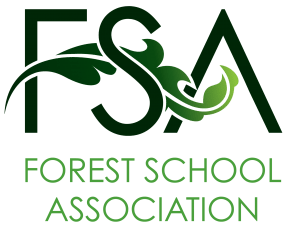 We now await results following the completion of all regional qualifiers. 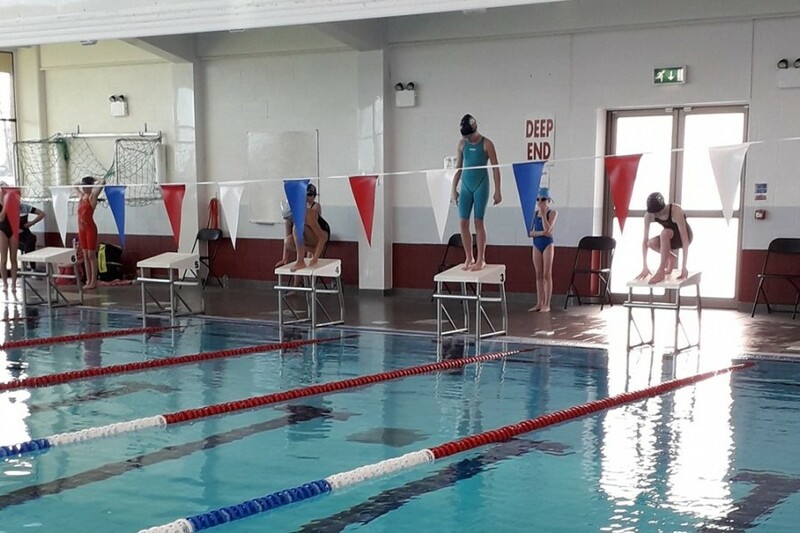 This was the first opportunity for Helena to compete as an U10 and she certainly held her own in U10 breaststroke. We look forward to IAPS releasing times!